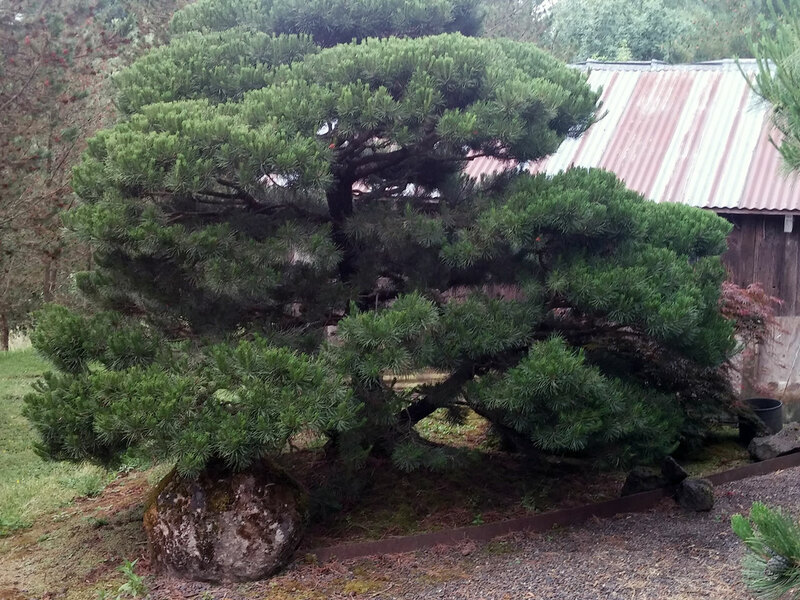 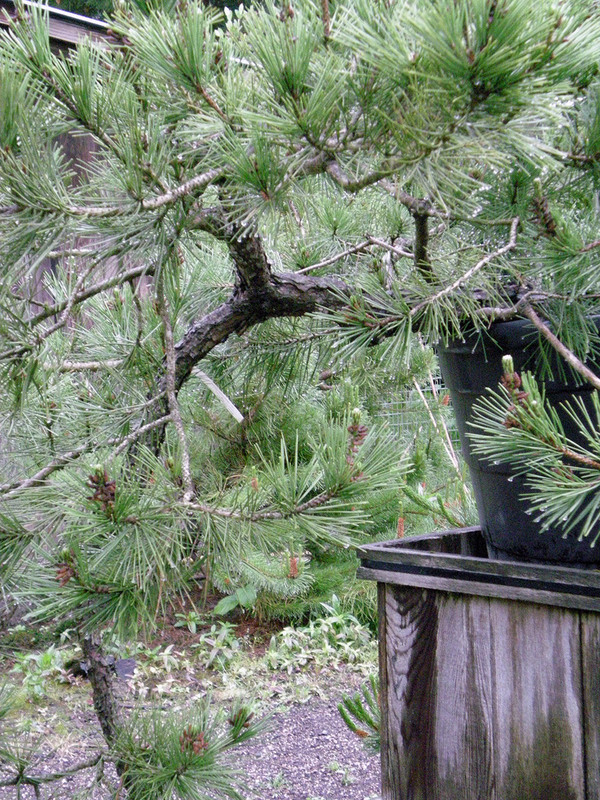 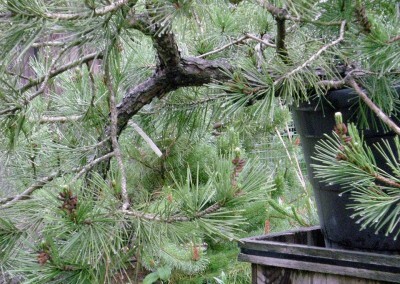 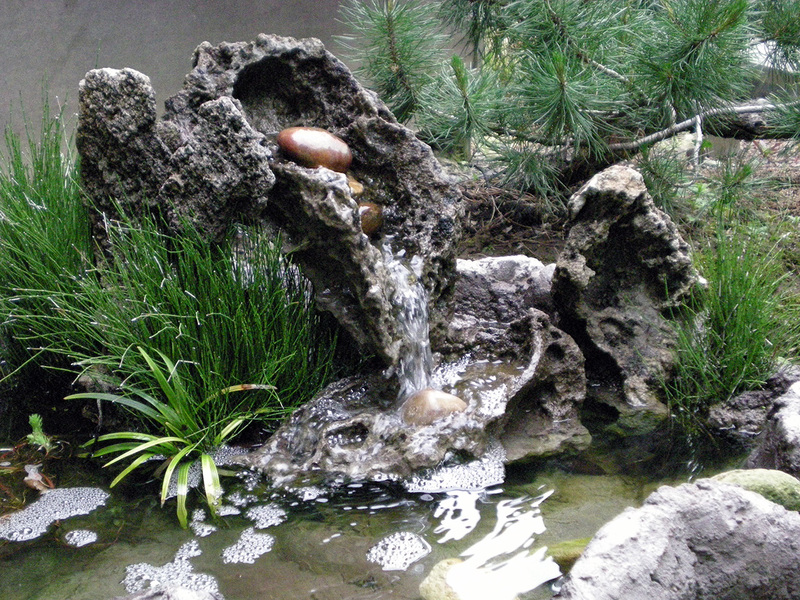 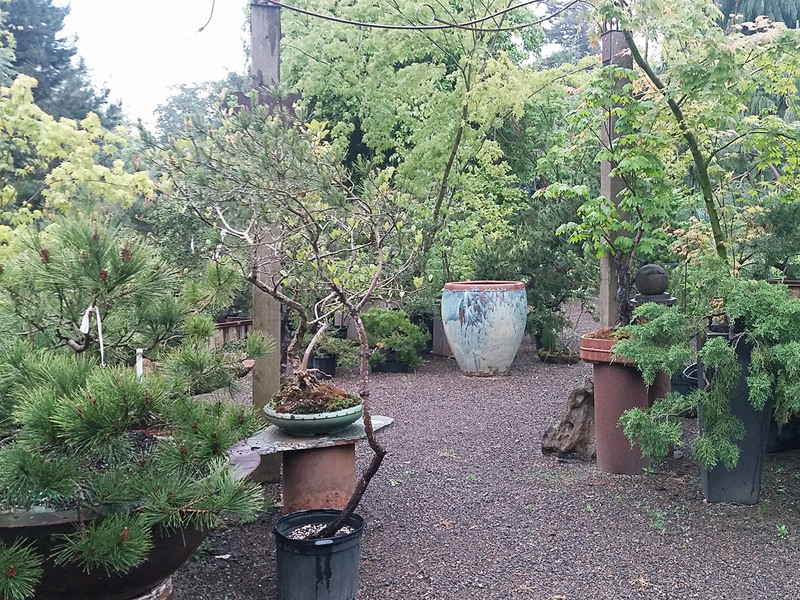 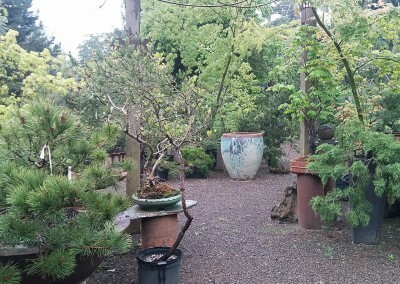 Started over 15 years ago with an focus on northwest native plants, Native Habitat Nursery has branched out to include the artistic application of niwaki, fountains and bonsai accents for your new or existing garden. Open by appointment. 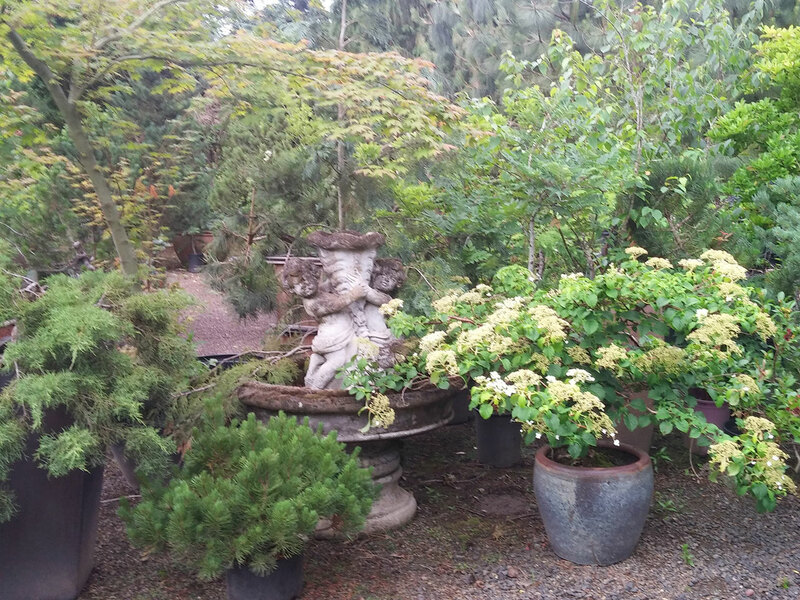 Contact us & tour the gardens! 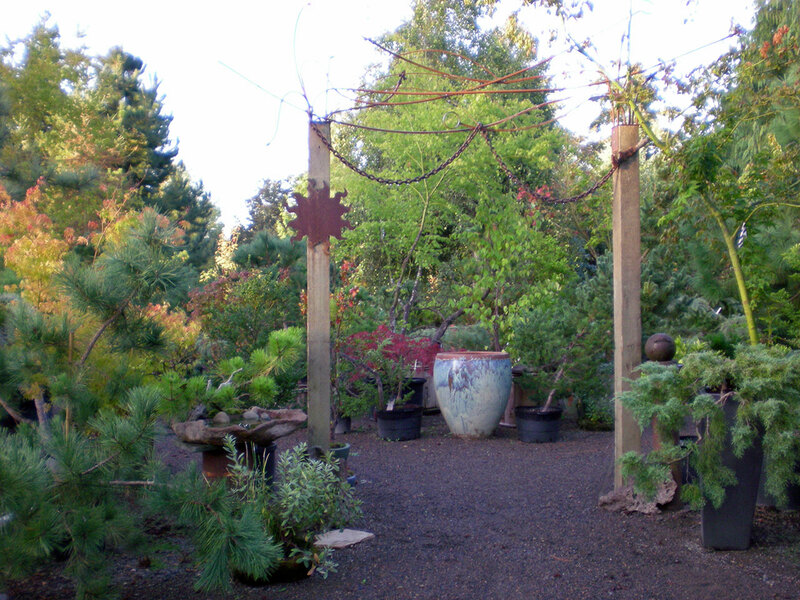 Native Habitat Nursery focuses on the artistic application of niwaki, fountains and bonsai accents for your new or existing garden. 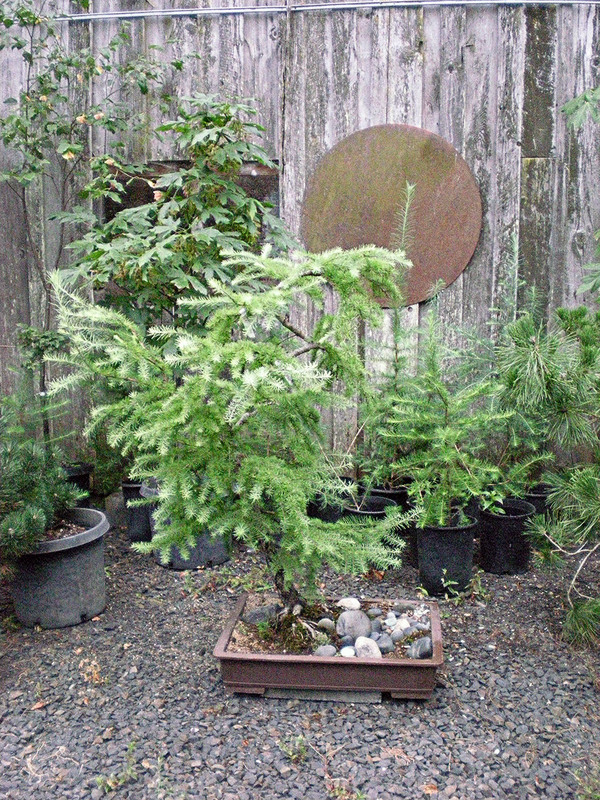 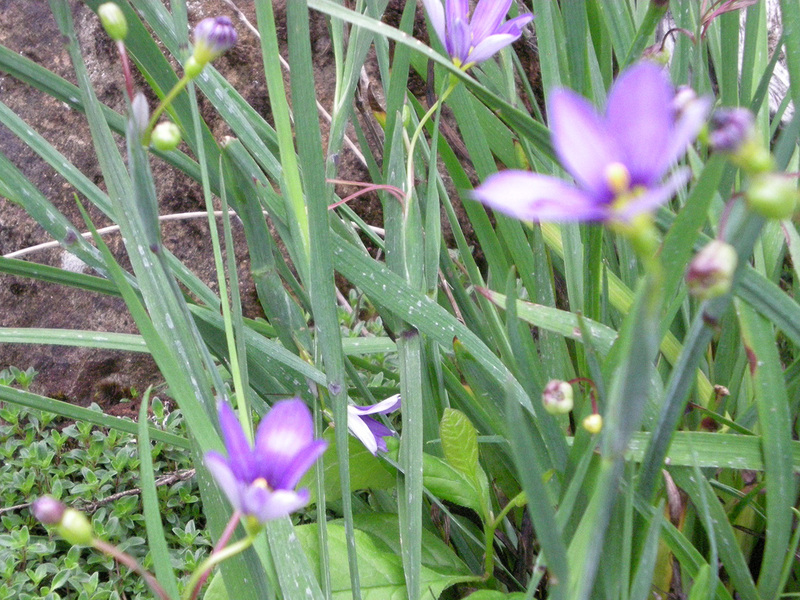 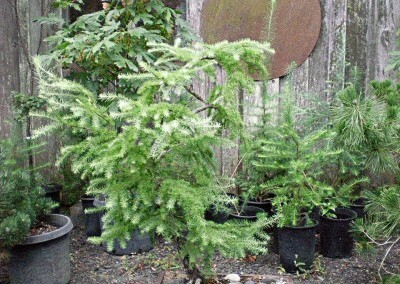 From ground cover to trees, Native Habitat Nursery has plants native to the Pacific Northwest. 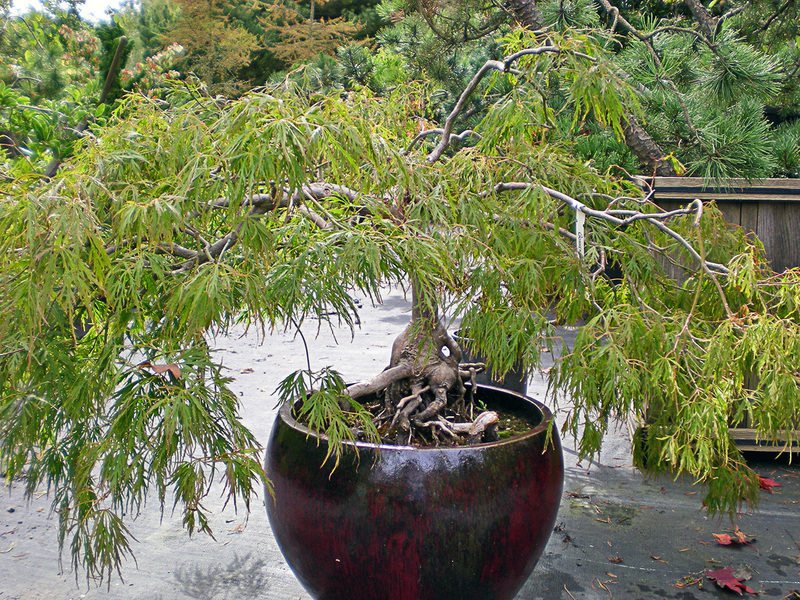 We work towards a natural appearance and setting, often making our own pots. 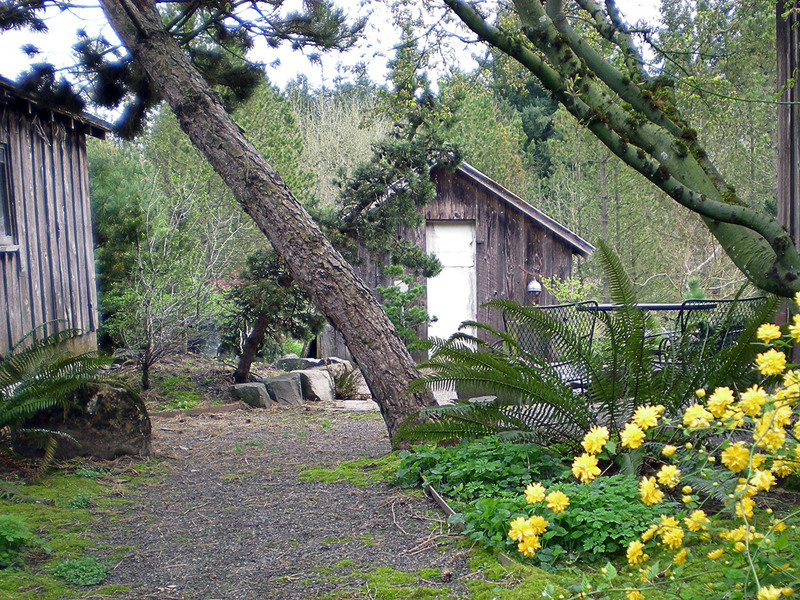 Many northwest natives offer a broad range of conditions in which they can thrive. 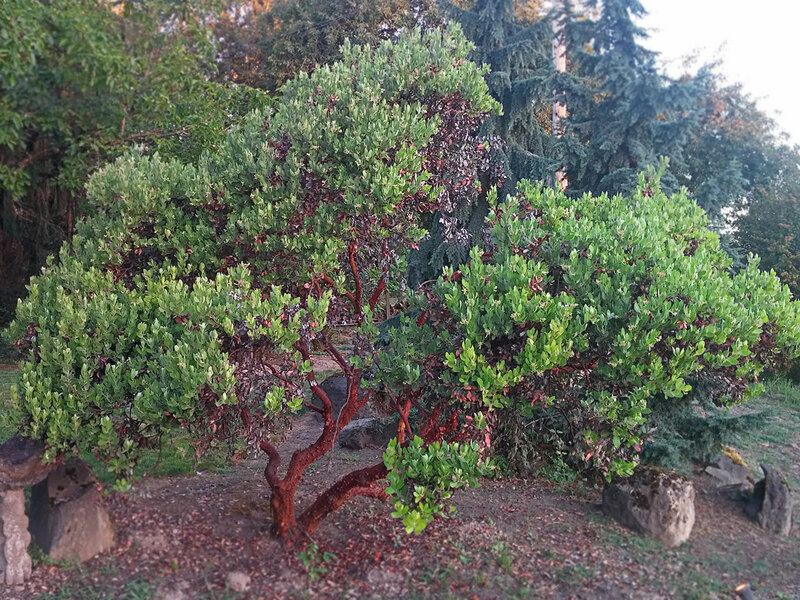 Many have unique qualities such as fruit, flowers, interesting bark or fall color. 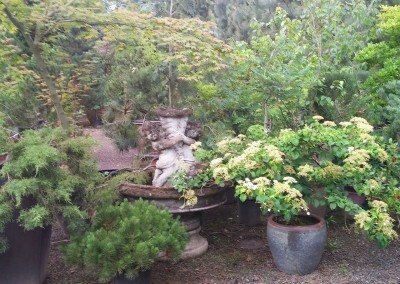 Open by appointment, 10:00-3:00. 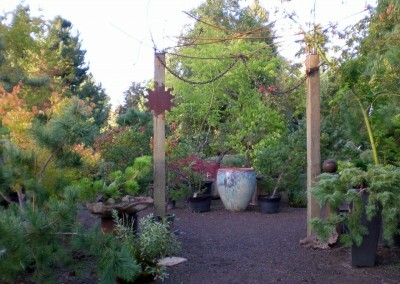 Contact us & tour the gardens!